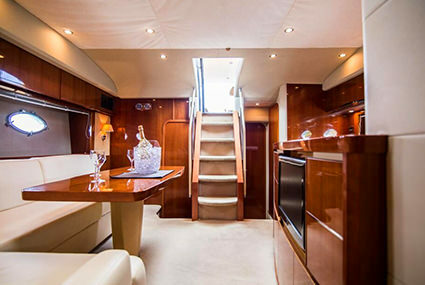 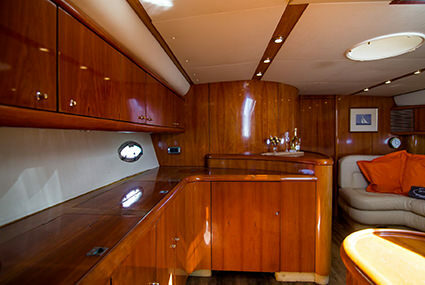 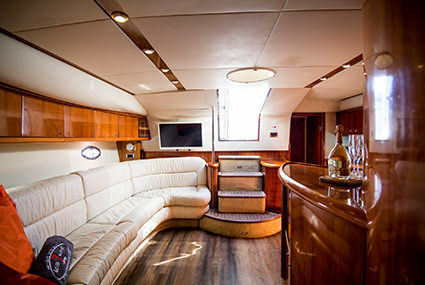 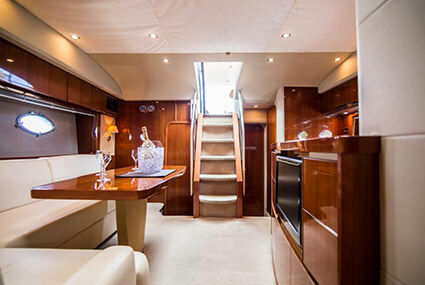 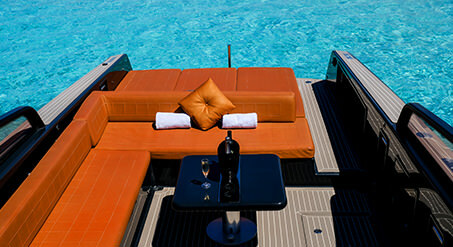 A LUXURIOUS CRUISER WITH SUPERIOR COMFORT AND SLEEK FRAMEWORK, DESIGNED BY AWARD WINNING FRANK MULDERS. 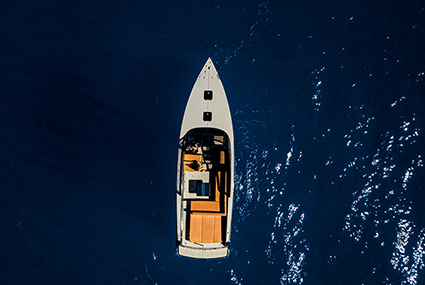 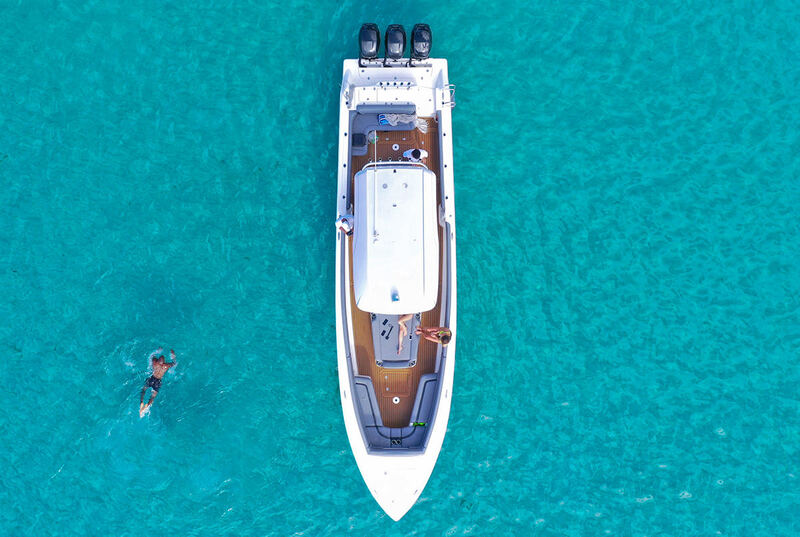 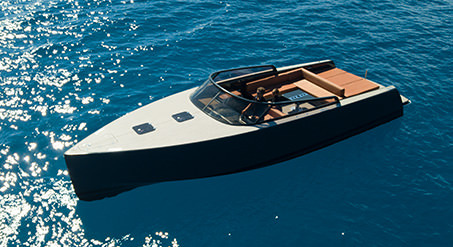 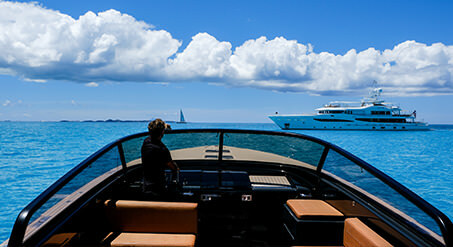 THE SMOOTH, STEADY AND STEALTHY RIDE MAKES THE VANDUTCH SO UNIQUE AND FEW YACHTS CAN MATCH ITS POWER AND SPEED. 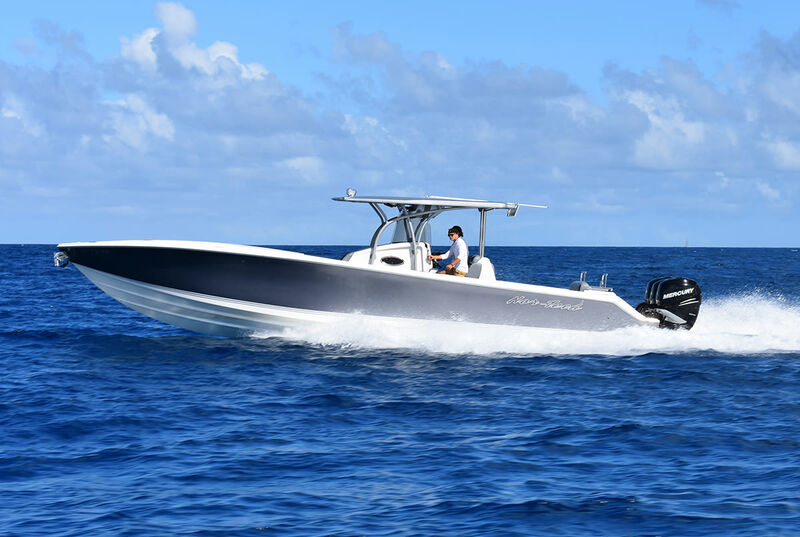 ITS PERFORMANCE ON THE OPEN WATER IN TRICKY CONDITIONS ALLOWS PEACE OF MIND WHERE OTHER POWERBOATS WOULD BE LEFT BEHIND AT THE DOCKS. 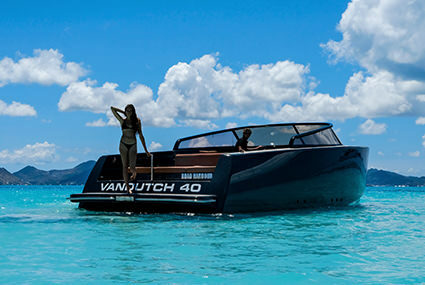 THE VANDUTCH IS A SUPERB ADVENTURE BOAT FOR COASTAL CRUSING OR ISLAND HOPPING AND ATTRACTS ATTENTION AT ANY DESTINATION. 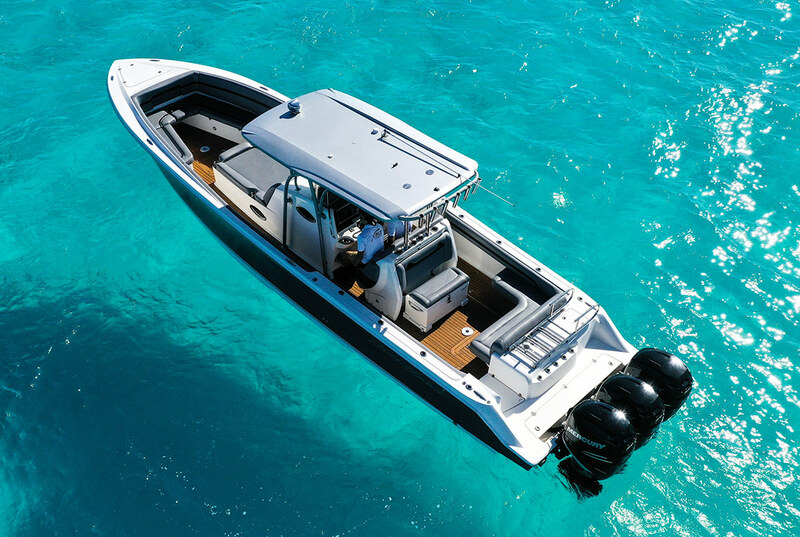 THIS HIGH LEVEL POWERBOAT HANDLES LIKE NO OTHER. 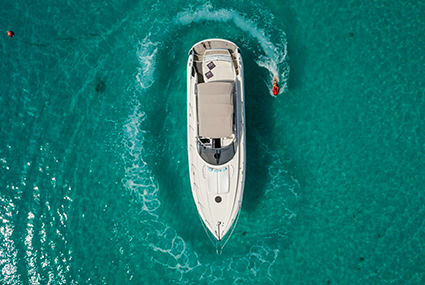 A SOLID FIBERGLASS AND KEVLAR CONSTRUCTION ALLOWS FOR A PERFECT BLEND OF SPEED AND STYLE. 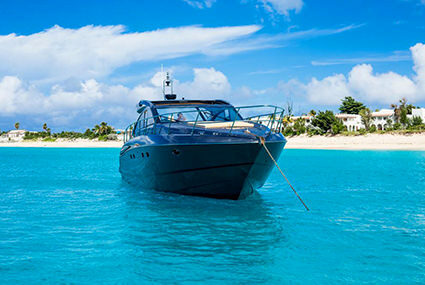 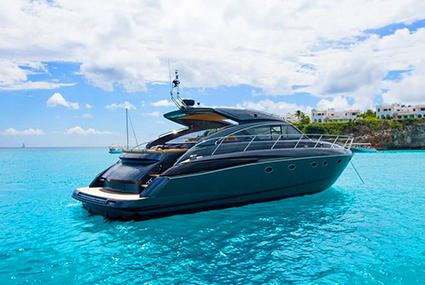 IT IS THE ULTIMATE ALL ROUND SPEED BOAT WITH EXQUISITE AND AN EXPANSIVE CAPACITY. 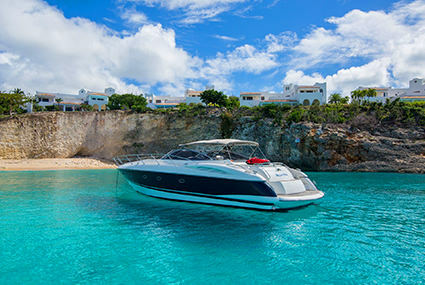 EXCELLING AT MULTI-DESTINATION VISITATIONS, THE NOR-TECH 390 WILL PROVIDE YOU WITH THE UTMOST IN BOATING EXPERIENCES. 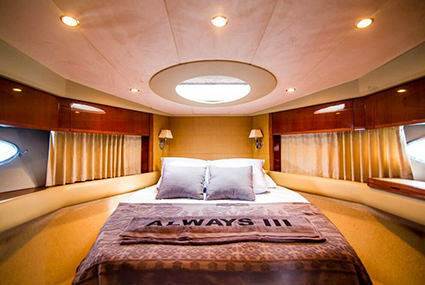 THE PRINCESS IS A CLASS ABOVE OTHERS. 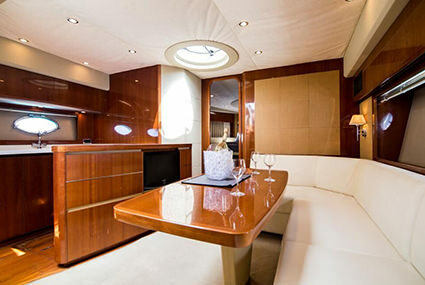 FASHIONED WITH A METICULOUS MODERN INTERIOR, THIS SHIP EXUDES A WARM, COMFORTABLE AMBIENCE WITH PLENTY OF ROOM TO REST AND RELAX. 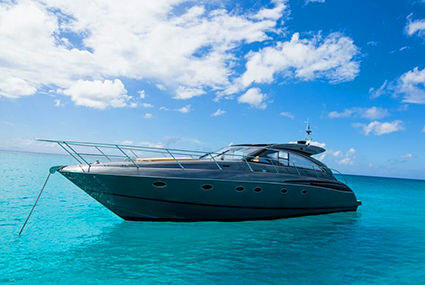 THE SHEER BEAUTY AND ELEGANCE WILL CHARM ANY ONLOOKER WHILST COMMANDING RESPECT ON THE OPEN WATER. 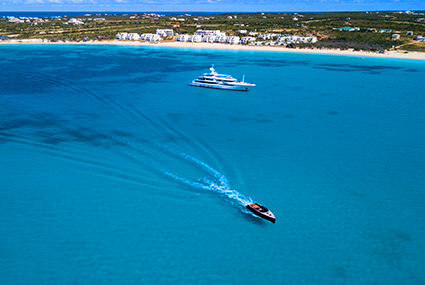 CRUISING TO THE NEIGHBORING ISLANDS HAS NEVER FELT SO EXQUISITE. 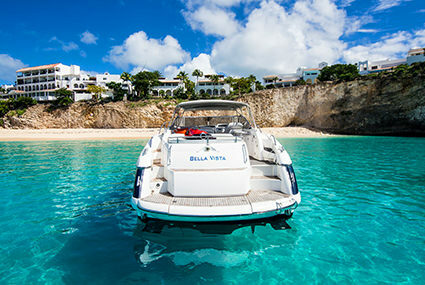 © 2018 Xisle Boat Charters, St Maarten – St Martin – Anguilla – St Barths all rights reserved.